Valentine's Day is just around the corner! Whether you have special plans or not, why not make a chic splash on this fun holiday with some Valentine's Day inspired fashion. As a child, I remember carefully choosing the perfect outfit for the Valentine's Day party at school with my mother. Flash forward a few decades and the story is still the same; any occasion for a fun new look makes me smile. 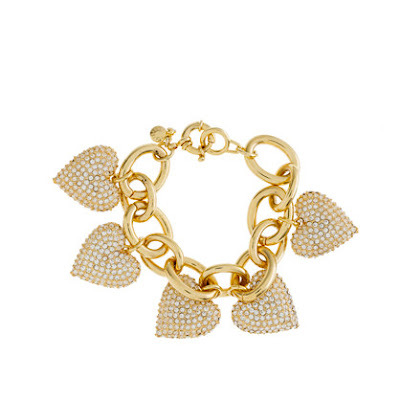 The Pave heart bracelet from J. Crew is an excellent addition to any outfit. It looks fantastic with a conservative suit for the courtroom or office and adds sparkle and style to a dinner dress. You can wear this any day of the year! 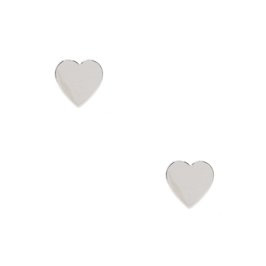 Adorn your ears with the Be Mine Studs from Kate Spade. Simple small stud earrings are always a great choice. Available in gold or silver tones, these will match everything in your closet. The Elsa top in Bright Navy Candy Hearts from Lilly Pulitzer is so versatile! Pair the silk blouse with everything from jeans to cigarette pants for a stunning look that is casual. I love the candy hearts print. You have to work on Valentine's Day and don't have time to go home before a fun night on the town? 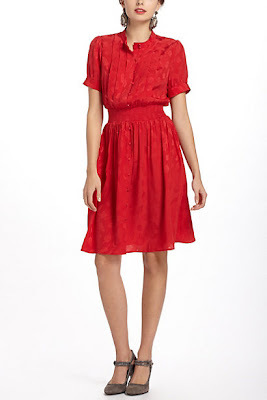 This little Crimson Social Dress from Anthropologie makes a perfect transition from day to night! Add a few accessories and spruce up your look for a Valentine's Day dinner. 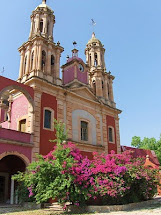 I love anything red for Valentine's Day, too! 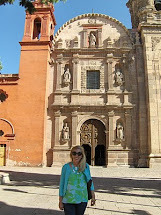 This Silk Dupioni Tie Neck Top from Gretchen Scott will take you anywhere! I love the bright pink color and sophisticated tie neck of this silk blouse. The model is stunning with simple pearl earrings and jeans. 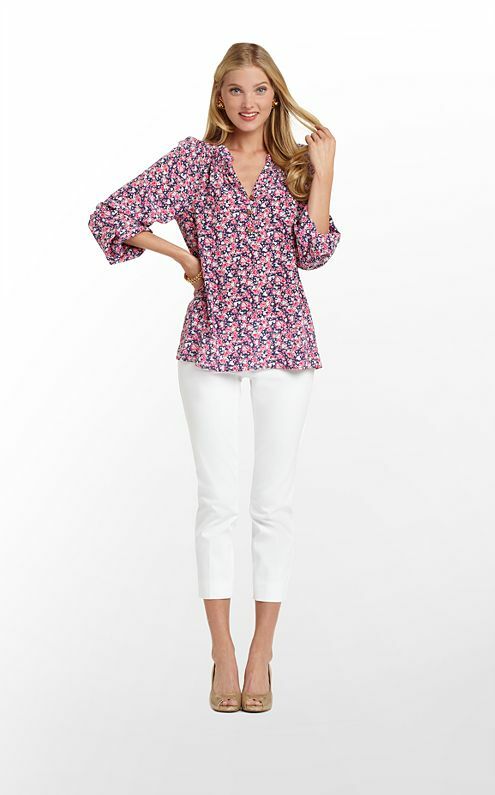 You'll be the life of the party no matter how you style this fantastic blouse. Do you wear something special on Valentine's Day? If nothing else, I always paint my nails a pretty soft pink for Valentine's Day! I have six Elsa tops. I love and wear them year round. I almost bought the candy heart one for my daughter the other day for her birthday, but ended up buying myself another one! They are the perfect blouse!